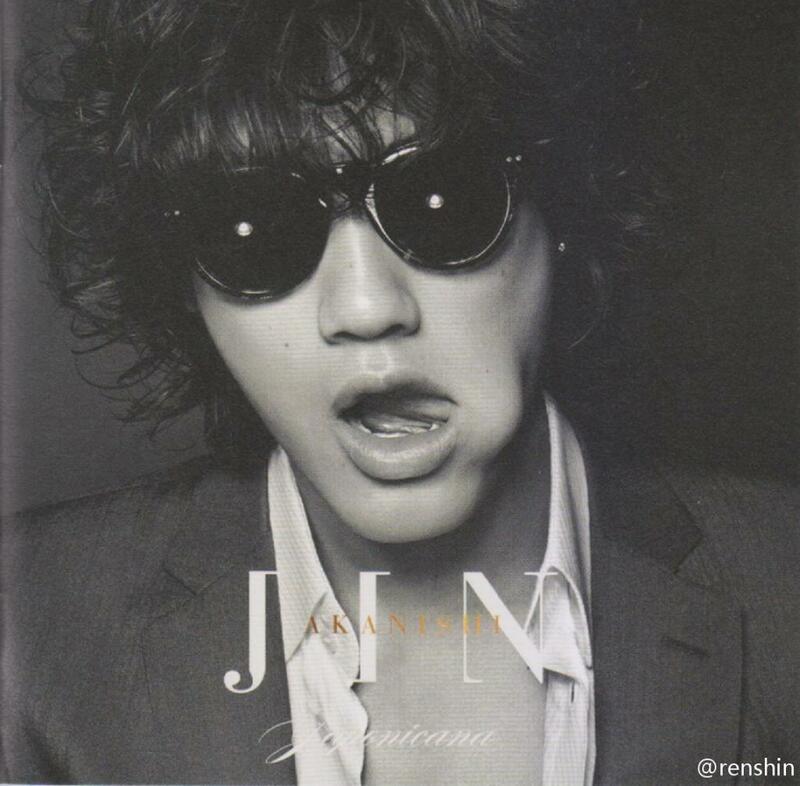 Jin Akanishi 赤西 仁 – Makes Appearance On “The Ralphie Radio Show” | Japaneze Jusu!!! ようこそ!!! Thank you!! Yes I shall continue the fantastic work!!! I seriously enjoyed your page. Almost certainly I’ll bookmark your website . You actually come with beneficial article content. Thanks a lot for sharing with us your website.